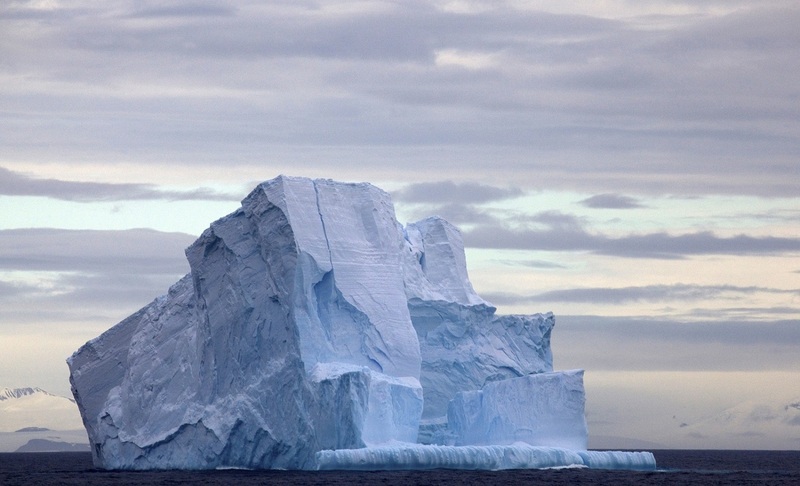 A comprehensive expedition of extremes, you can’t find a more complete Antarctic experience than this! 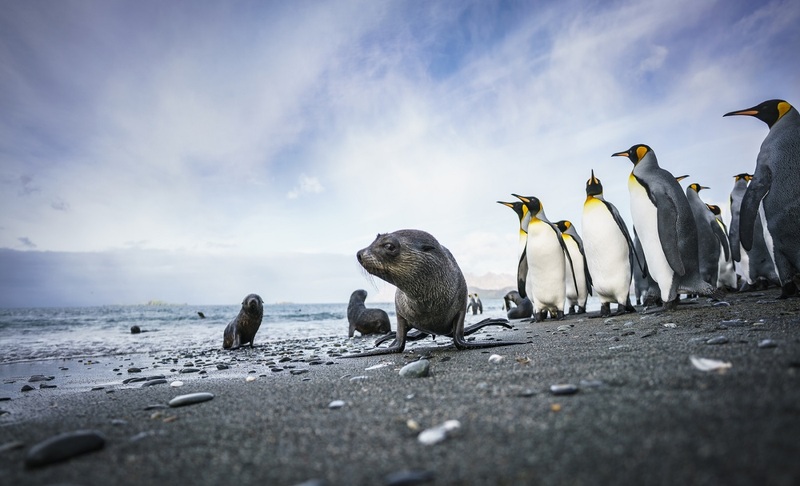 Travel to the wildlife paradise of South Georgia, the remote Falkland Islands (Islas Malvinas) and the always impressive Antarctic Peninsula. Diversity and discovery are the hallmarks of this voyage, which offers unprecedented pristine landscapes and wildlife viewing opportunities. 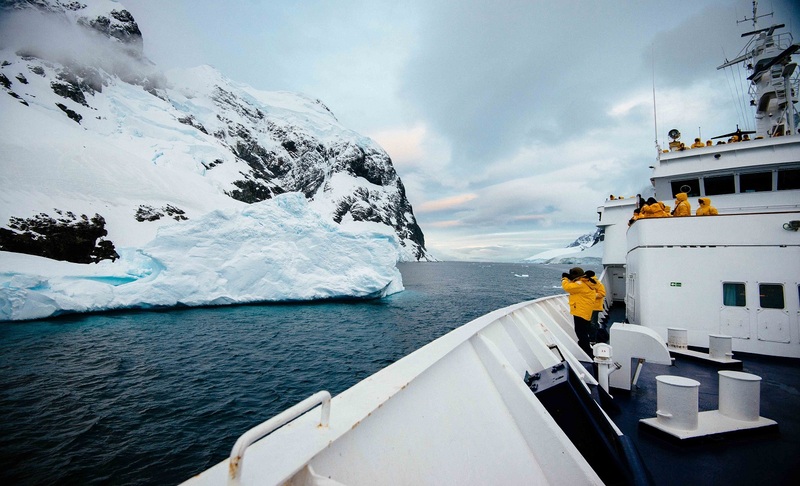 Explore the world’s seventh continent on the Antarctic Peninsula by ship, Zodiac and on foot. 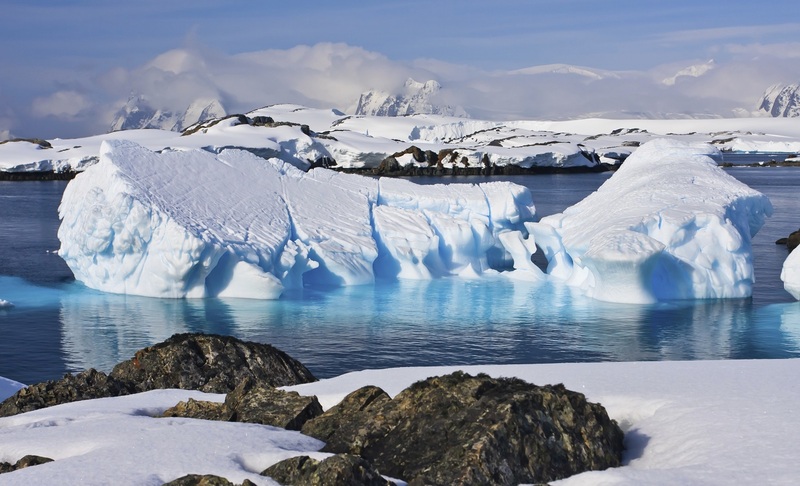 Learn about Antarctica’s unique geology, history and wildlife with an expert team of lecturers. 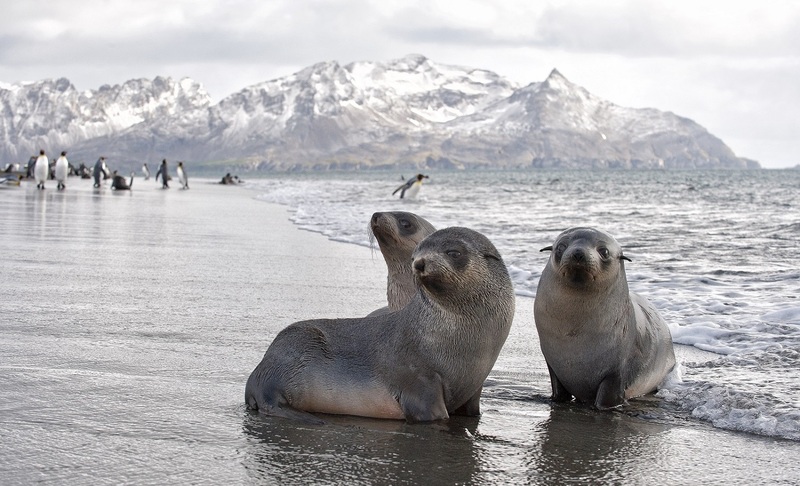 See the incredible wildlife of South Georgia, which includes more than 30 species of breeding birds and four species of penguin. Follow in the footsteps of Sir Ernest Shackleton’s perilous voyages on South Georgia and pause for a moment at his grave. End your Expedition in the world tango capital – Buenos Aires. Enjoy an included introductory Buenos Aires package with tango show and city tour. 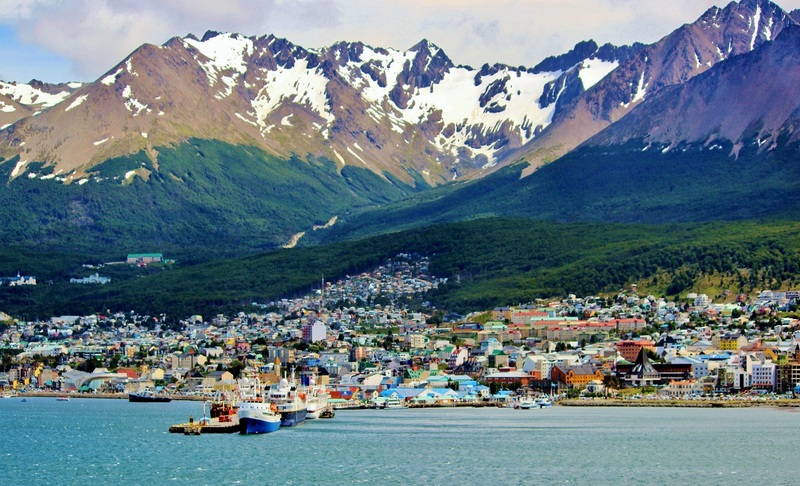 Your gateway for this expedition is Ushuaia, Argentina. Nestled within the Tierra del Fuego archipelago, Ushuaia offers you a small-town feel but has many shops, museums, cafes and restaurants to enjoy before your voyage. If you’re feeling adventurous, the nearby national park and Martial Glacier offer plenty of hiking and outdoor activities. As we embark, the anticipation and excitement grows. 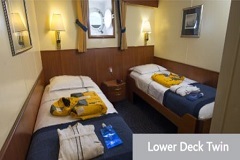 Trade your land legs for sea legs, meet and greet your fellow travellers and get acquainted with your ship. 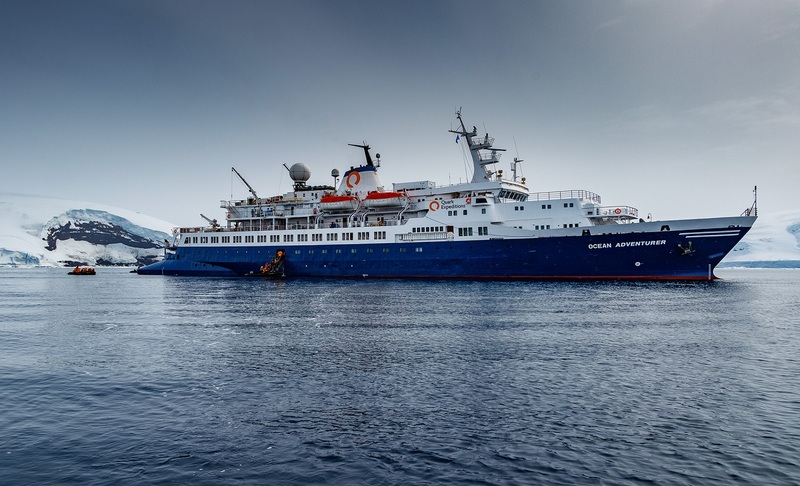 As every Antarctic adventure presents new opportunities and experiences, Embarkation day is just as exciting for your Expedition Team as it is for you. 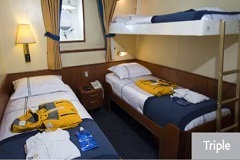 They’re on-board to ensure your comfort and safety, as well as help make your wildlife dreams come true. 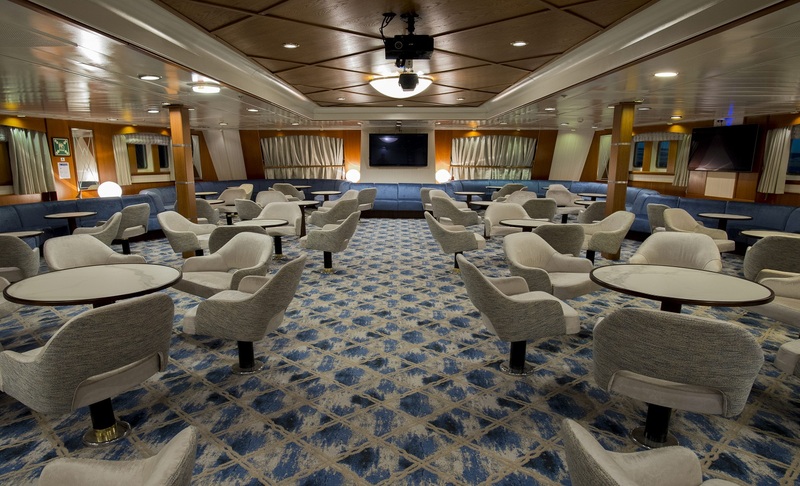 There are many activities to keep you engaged while we’re at sea. 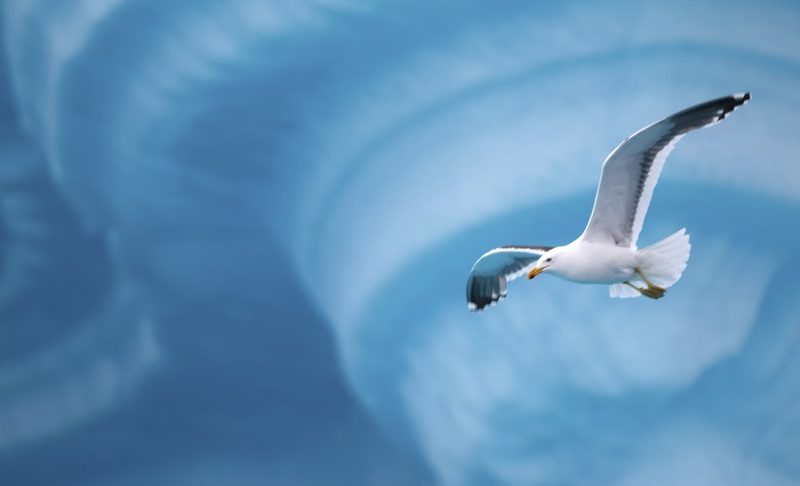 Learn to identify seabirds that glide alongside the ship or attend illustrated presentations by your Expedition Team. 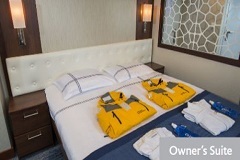 You will be prepped on procedures for your Zodiac cruises and shore landings. 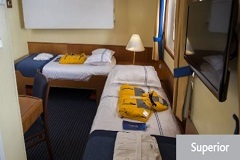 You’ll also be given instructions for getting the most out of your optional kayaking adventures, a truly intimate way to experience the Antarctic. 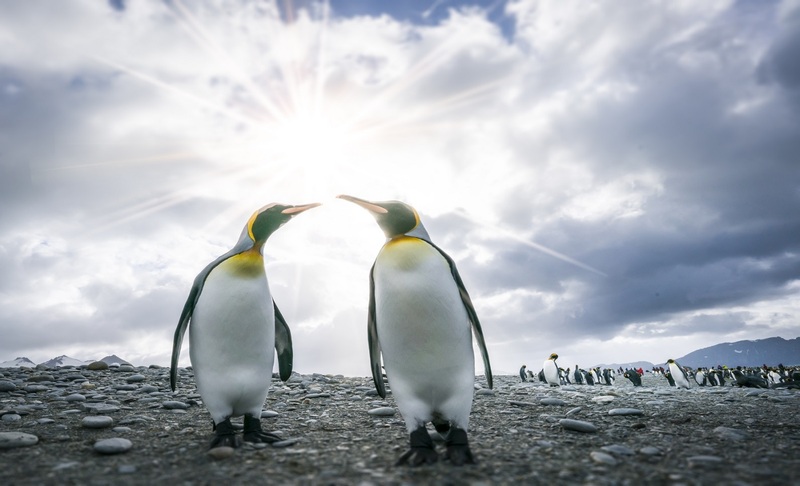 Upon arrival in this archipelago your cameras will get their first real workout capturing the abundant wildlife and rugged feel of the Falklands. The archipelago contains two main islands - East and West, which we will explore by Zodiac excursions and daily landings. Port Stanley is often a favoured landing site, as the town offers a unique British outpost feel to it, complete with a bit of a ramshackle charm. You’ll be free to explore the town, grab a pint at the local pub, or visit numerous churches and museums. 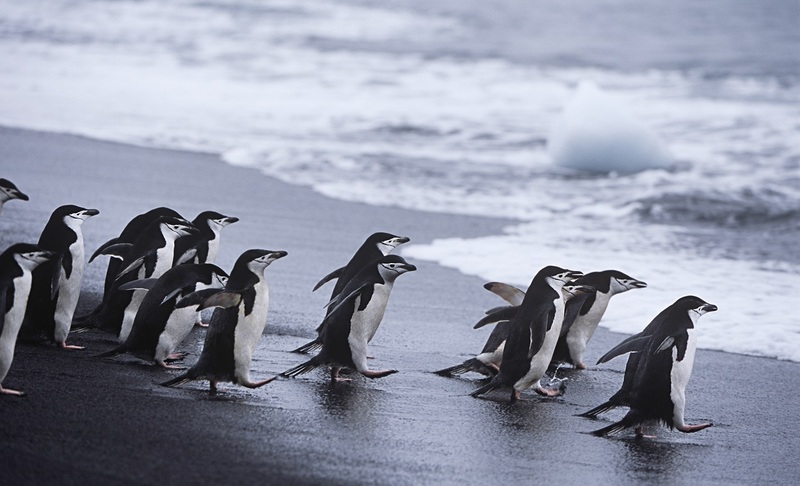 In terms of wildlife, the archipelago is home to Magellanic, gentoo and rockhopper penguins. If lucky, you may even spot king penguins here as well! We can expect to see black-browed albatross and two endemic species; Cobb’s wren and the Falkland’s flightless steamer duck. 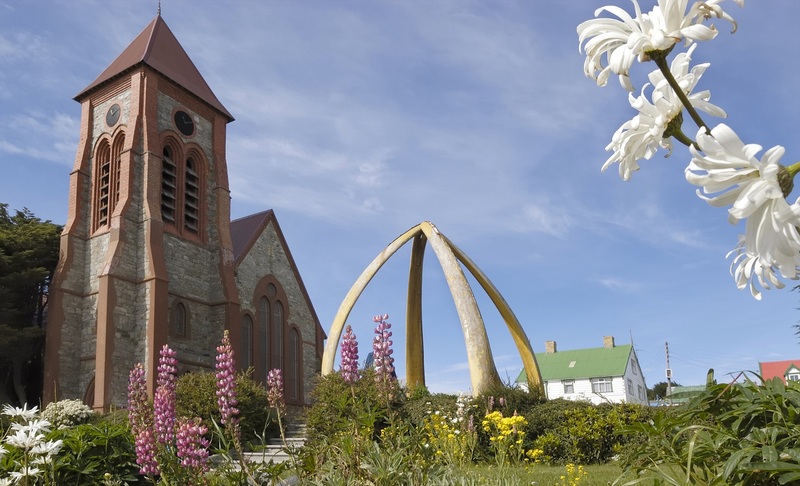 Your team of lecturers and specialists will be sure to educate you on the local flora and fauna so that you get the most out of your time in the Falklands. 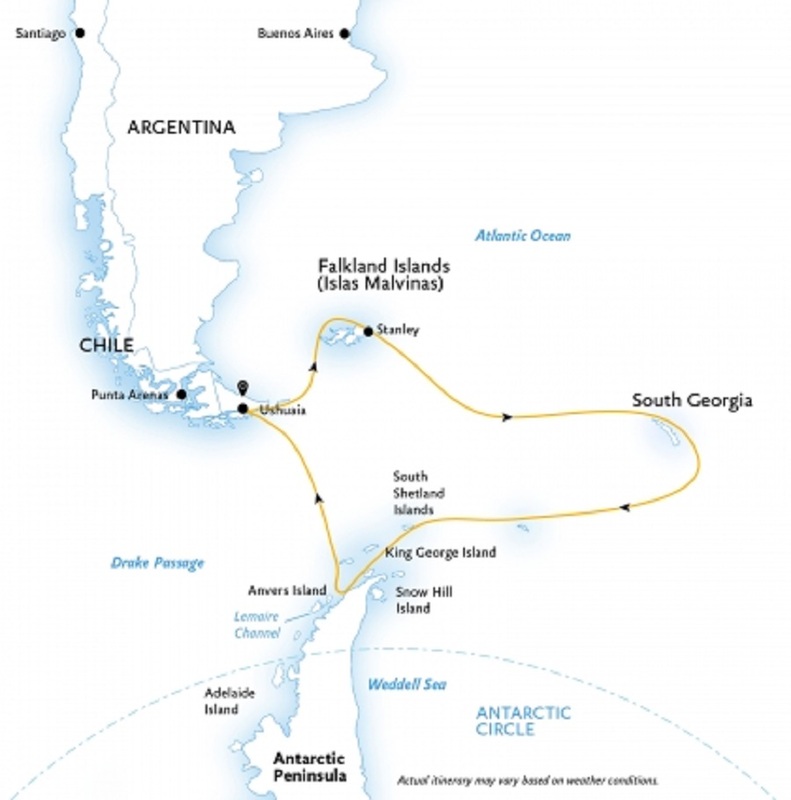 Sailing south, you’ll officially enter Antarctic waters by crossing the invisible biological boundary called the Antarctic Convergence. 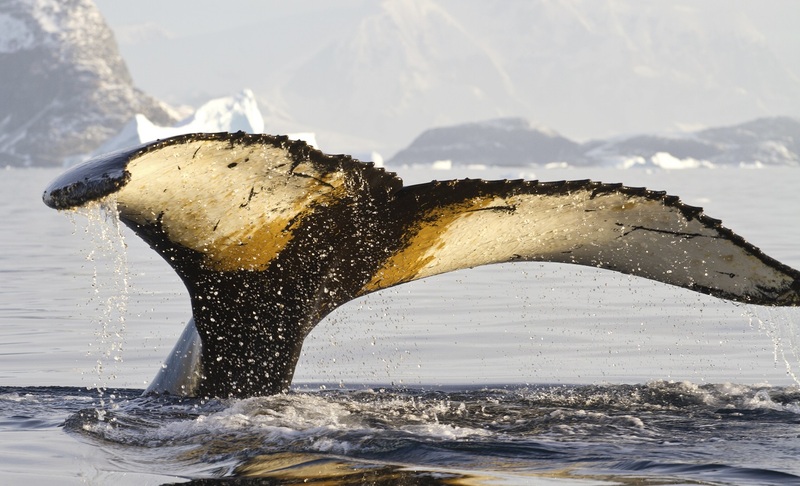 Encircling the continent, cold Antarctic waters meet and mix with the warmer waters of the Indian, Pacific and Atlantic Oceans, creating the abundance of krill and marine life that attracts whales and seals to this part of the world. Ship staff will be sure to keep you posted when we cross this invisible, yet important line. 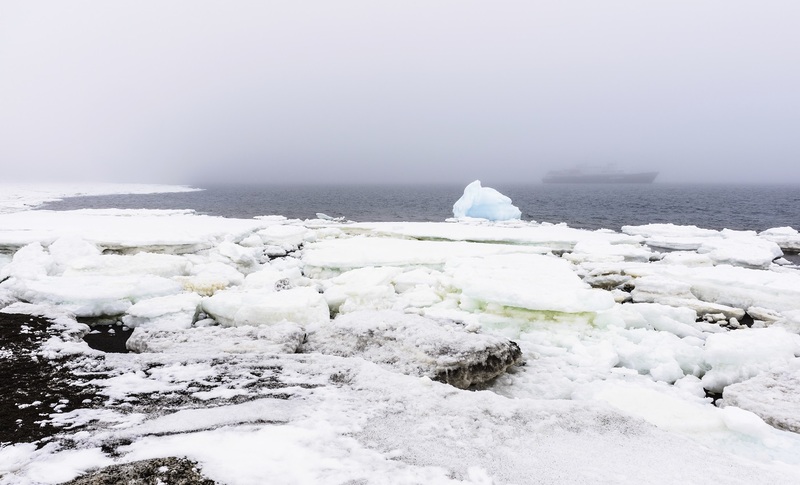 This remote outpost was a popular stop for many historic Antarctic expeditions and was once a haven for hunting whales and elephant and fur seals. 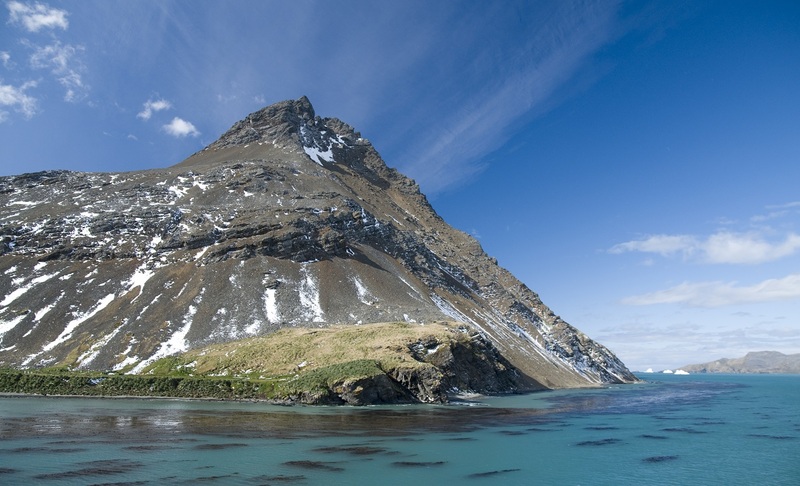 Today, South Georgia Island wildlife populations have rebounded, but you’ll still see remnants of those old whaling stations and other abandoned outposts. 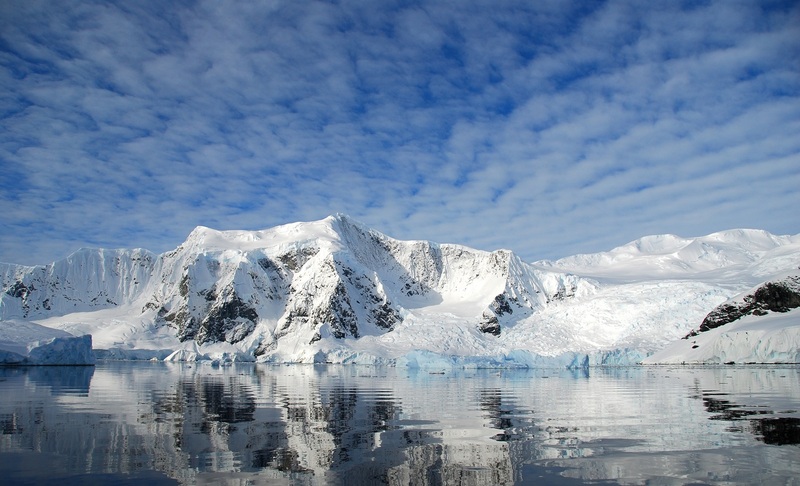 One significant and historic site that will be of interest is the grave of the great explorer, Sir Ernest Shackleton. 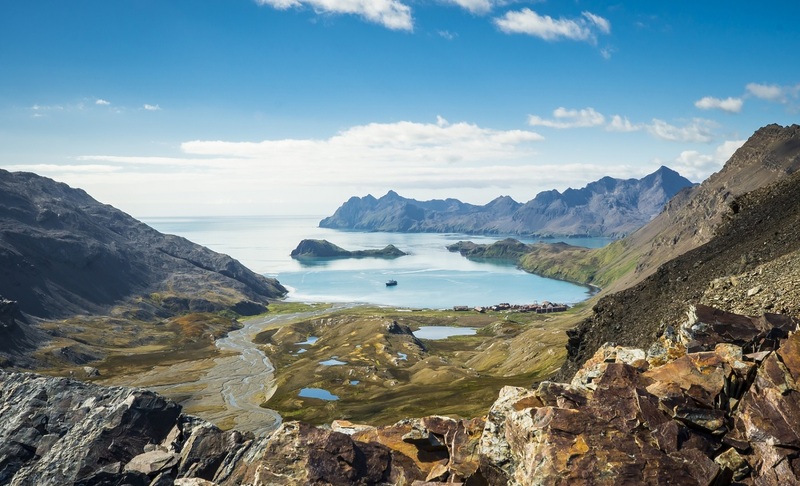 You can visit his grave at the settlement of Grytviken, which is also home to an old whaling station, a museum, gift shop, church and a research station of approximately 20 scientists and support personnel. While South Georgia’s history is an important attraction to the islands, it is the wildlife on South Georgia that you and your shipmates will surely find most captivating. 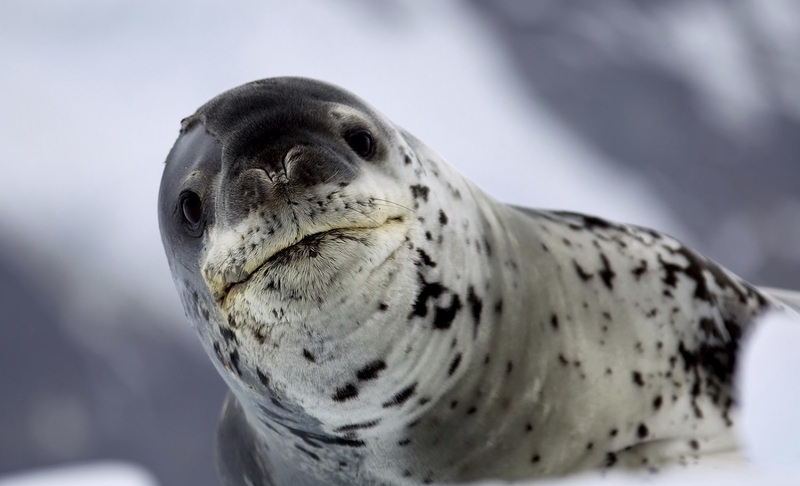 Often referred to as the Galapagos of the Poles, each landing you make on South Georgia will open your eyes to a new wonder of wildlife. 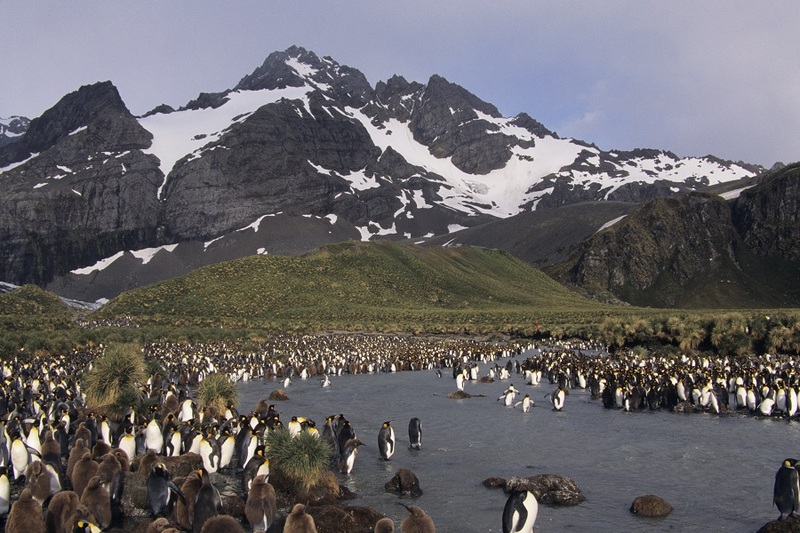 One day you may see rookeries with a hundred thousand pairs of king penguins waddling on the beach. The next day we may visit another beach with thousands of fur seals or elephant seals with (non-native) reindeer grazing in the background. The grasses, mountains and beaches of South Georgia all play an important role in the breeding and survival of different species on the island, this fragile and symbiotic relationship is something that your Expedition Team will share with you during your time here. 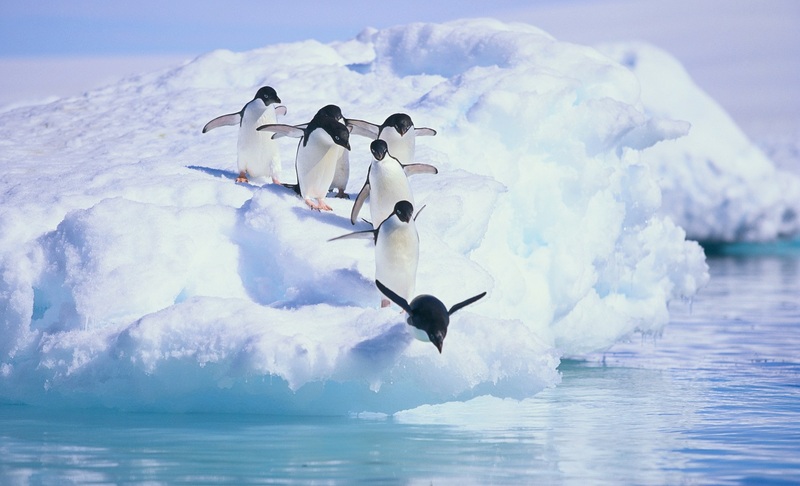 for a swim in the Antarctic! After more than two weeks of endless wildlife encounters, your journey home begins. 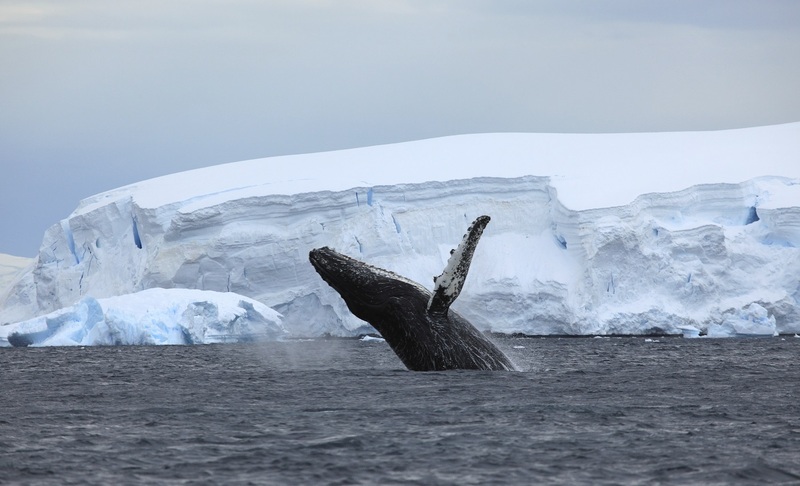 Crossing the Drake Passage is your unofficial rite of passage, completing your Antarctic adventure.Enjoy some final moments mingling with your fellow travellers. The noisy, busy, populated world awaits your return, so savor the silence of the sea as long as you can. 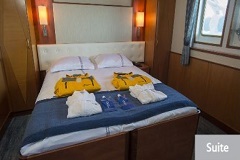 After breakfast aboard the ship, it is time to part ways and say goodbye to your Expedition Team. We will transfer you to the airport for your homeward flight. 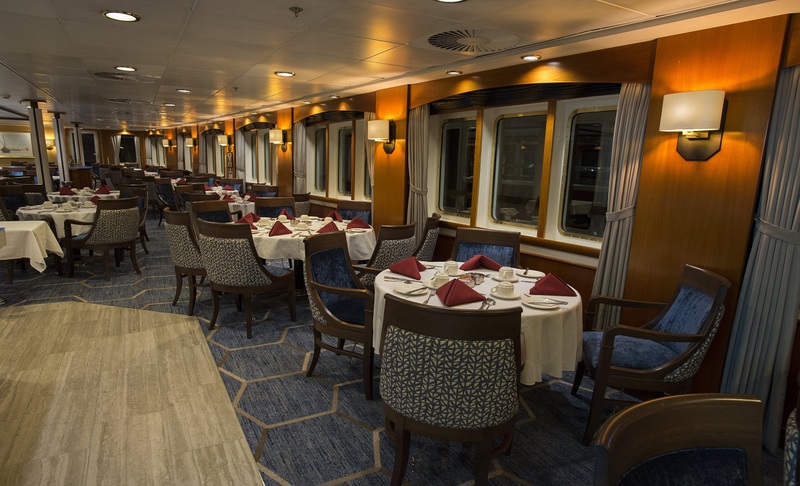 House wine and beer, and all gratuities will be included in the price of the voyage starting from December 2018.